They’ll probably hate being the focus of this post, but I couldn’t help but highlight my favorite Homies Forever. My parents celebrated 35 years of marriage last week (same day as the eclipse!). 35 YEARS! They have supported, encouraged and loved each other for quite some time. They raised three extremely different kids, and I joke that they’re living their best lives now that they’re *finally* empty nesters. But in all honesty, they’re the best people I know. I’m so thankful for their patience, sacrifices and humor. They gave us the best childhoods (now adulthoods?!) and deserve to be celebrated. I can only pray that one day, I’ll be able to look back and smile about 35 years of loving my husband the way my parents love each other. These two have set quite the example for us. I may have been "built by Bama," but it's all thanks to this Mizzou match. 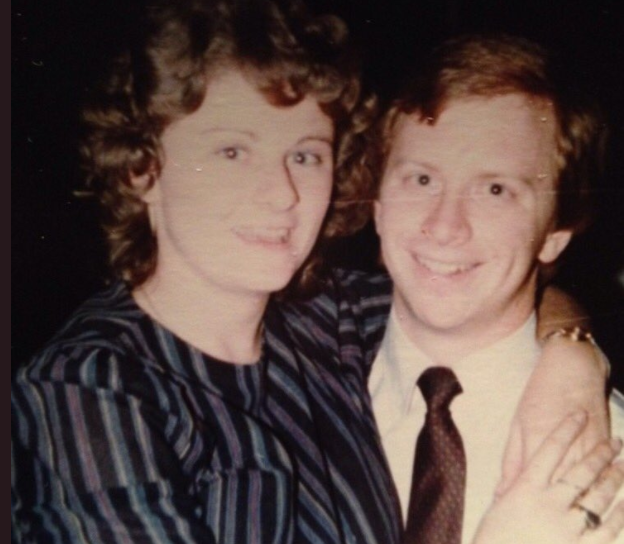 Happy 35th Anniversary, mom and dad! Here’s to many more ahead. They spent the day celebrating the best way they could, I think: golfing, dinner in the city, followed by a Billy Joel concert at Madison Square Garden. Not bad, right? Aug 23 back to school resolutions!